Former U.S. Representative John Delaney was the first well-known Democrat to announce a bid for the presidency. He announced in July 2017. Former U.S. Rep. John Delaney is among 15 —by latest count— Democrats running for President. 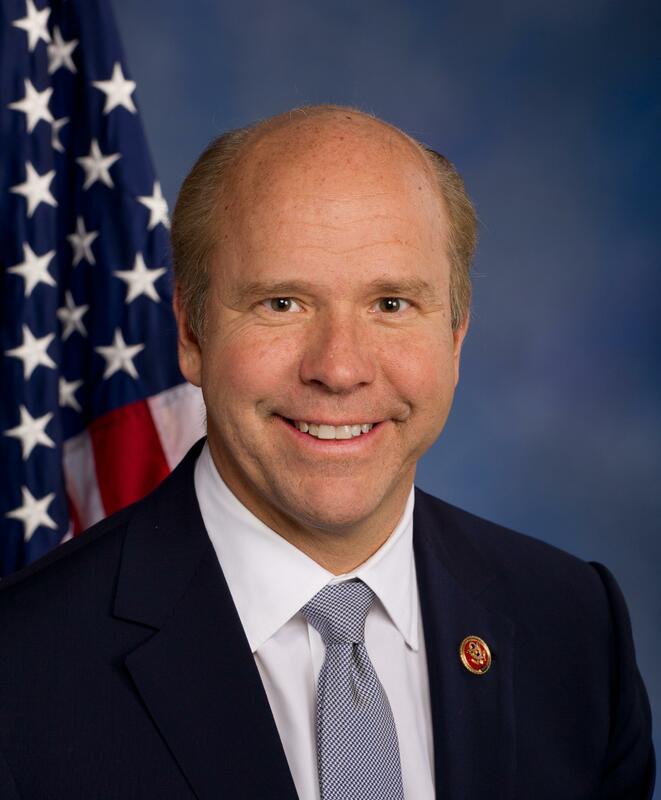 Delaney was the first Democrat to announce a bid for the party's nomination; he wrote an op-ed for the Washington Post in July 2017 declaring his intention to run. Submit your questions for 2020 Presidential Primary Candidate John Delaney. The Exchange will interview John Delaney on Thursday, March 28th. The show airs, live, from 9 to 10 a.m. What are your questions for the former Congressman? Submit your questions in the form below or call in during the show: 1-800-892-6477. Lawmakers in both the New Hampshire House and Senate have rejected bills requiring presidential candidates to release their federal income tax returns. Congresswoman Tulsi Gabbard, Democrat representing Hawaii, says she is running for President to end “wasteful regime-change” wars and to bring an end to the "nuclear-arms race." Gabbard says she would redirect trillions of dollars spent on military conflicts toward health care, education, infrastructure, and other needs.